Realtor with 20 Years Full Time Service! Lee Ann is a real estate agent licensed in Pennsylvania and Delaware and a member of the RE/MAX Hall of Fame. With more than a decade of full time experience, Lee Ann started her real estate career in 1998. 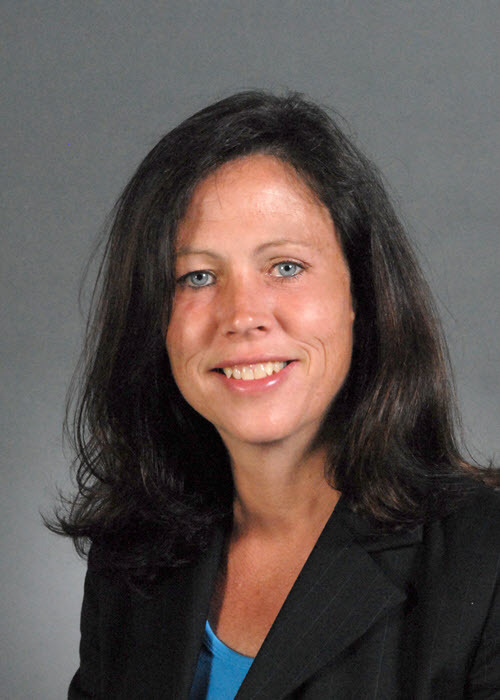 Born and raised in the Brandywine Valley area, she offers an in-depth knowledge of the local real estate market servicing Chester County, Delaware County and New Castle County. As a Buyer’s and Seller’s agent Lee Ann is committed to offering her clients professional, quality and caring service. Lee Ann brings a level of patience supported by her own personal understanding of the emotions tied to the home buying and selling experience. She measures her success by client satisfaction, exceeding expectations, client referrals and building enduring relationships. Whether buying or selling a home, Lee Ann’s goal is to assist you with all of your real estate needs. Oh, by the way...if you know someone who would appreciate the level of service that Lee Ann provides, please call her with their name and business number. She will be happy to follow up and take great care of them.